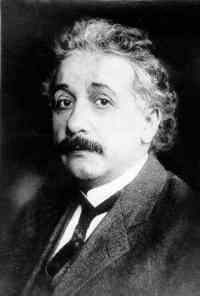 Albert Einstein was born one hundred twenty five years ago today. Here are some Einstein quotes and links. Einstein's FBI File - 1,427 pages.